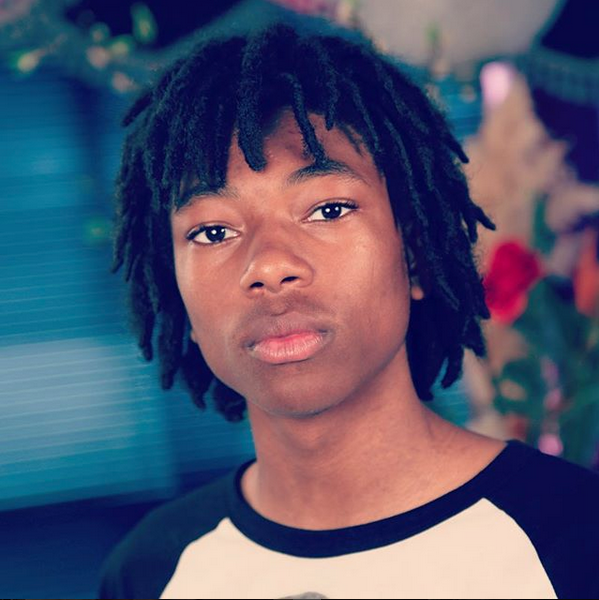 When a young person is diagnosed with colon or rectal cancer they are shocked. Not only at the cancer diagnosis, but at the type of cancer they’ve got. Why? Because this isn’t a cancer normally associated with younger people, and for good reason. With preventative screening recommended to start at age 50, why would someone younger than that think they were at risk for colorectal cancer? 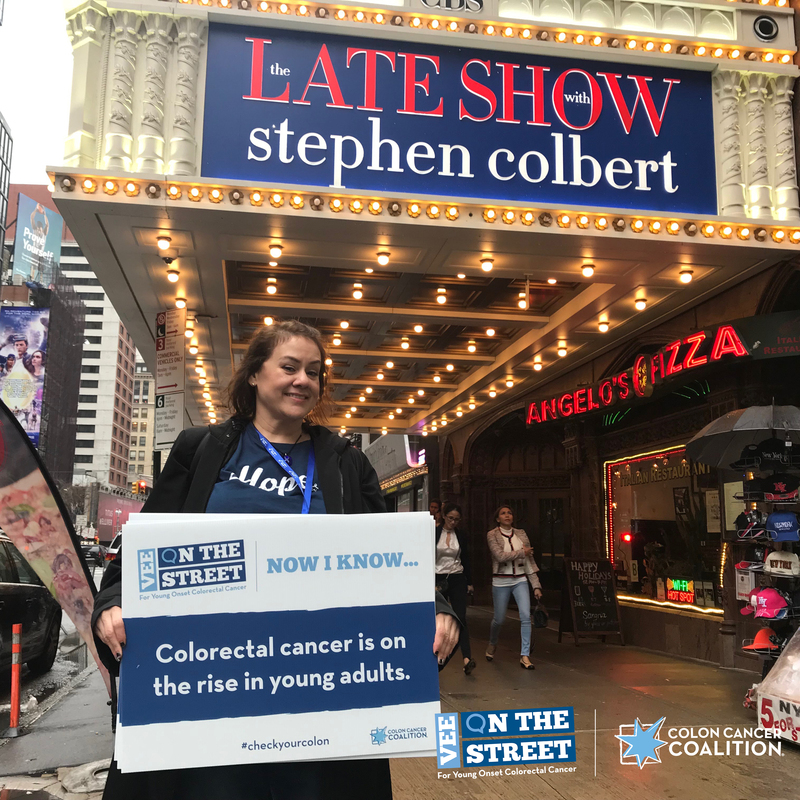 In the spirit of several late night TV shows, we decided to hit the streets and ask unsuspecting young adults what they know about their colon and their risk for colorectal cancer. We knew we’d not only get a better understanding of what young adults know, but we’d be able to educate them, and encourage them to educate their friends. 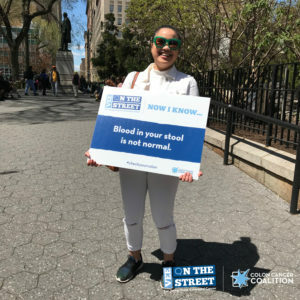 With the help of young onset stage IV survivor Vanessa Ghigliotty, a well known advocate in the young adult colorectal cancer world, “Vee on the Street” hit up New York City to talk about this disease and the drastic rise in young onset diagnoses. A woman who saw the word “colorectal” and misread it as the word cholesterol. A young woman who couldn’t pronounce “colorectal” and sounded it out with confusion as “color-ectal,” thinking it had something to do with color. These conversations showed us how important it is to continue the dialog about this disease, and break down stigmas associated with our bodies. Stay tuned as we come to a city near you with the “Vee on the Street” team, and spread awareness with a generation at risk.